Well if there is one thing amazing about London it’s that there is always something great going on! In between work, and moving house I’ve been keeping myself busy! This is a snapshot of what’s been going down in February aaaaaand what’s coming up! One minute I’m doing Ballet Bootcamp in my bedroom via my laptop in an online class and the next I’m in the Sweaty Betty Soho store doing a live class! Designed by ex-professional dancers and the founders of SleekTechnique.com, Ballet Bootcamp combines military-style pace and energy with the posture-correcting movements of ballet to sculpt and strengthen the female physique. A killer workout, it certainly got my sweat on! You can check out the online class too using the video on the Sweaty Betty website… and see what you think! After attending the workshop last month I was eager to attend a capoeira class! I was over the moon when I realised the same teacher from the workshop, Baris, had recently started classes at my gym! I signed up for a Tuesday evening class and got prepared! Plenty of handstand prep, travelling across the space, lots of flexibility and strength work…all made the time go fast! At the time, I felt like I could have gone on for ever but in reality it was a tough workout for me especially upper body wise! I’m hoping to get back there again! Capoeira kinda makes me a little more confident which translates into improved postures (especially inversions) in my yoga practice! 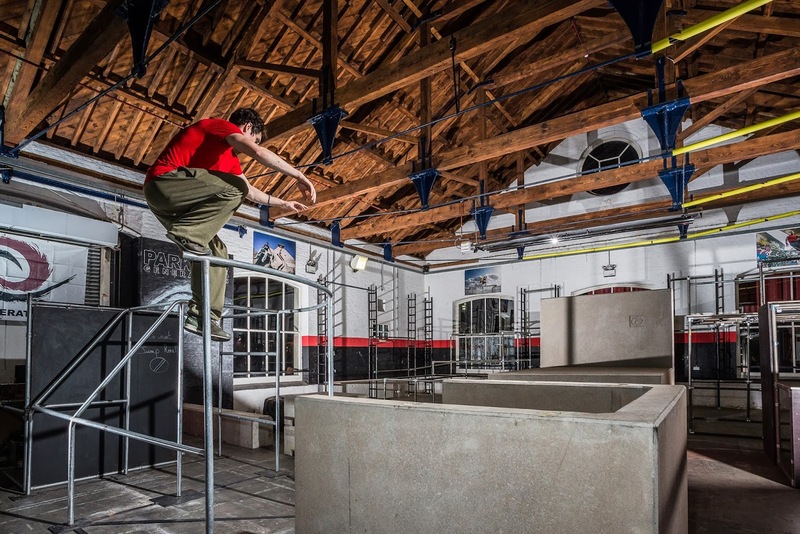 I was lucky enough to be invited to and attend the UK’s first purpose-built indoor parkour and functional fitness facility opening in Trinity Buoy Wharf in East London. The venue was spectacular…made even more so by the moves being thrown around by guys and dolls of all ages and levels! That evening, I didn’t take part as I had just completed an insane (clue) workout but am hoping to make it down to one of their women only sessions in March! Made this one of my goals and the universe answered! I was even lucky enough to run with the wonderful Steph and Lissy. We headed north of the river to the Highbury Fields event for a 9am start. I pre-registered, printed my barcode and off I went! The course was 5km, 5 point a little bit laps of the course on what turned out to be a glorious morning to be running! I had slightly overdressed but I always prefer to be too warm than cold! I pushed hard to keep Steph and Lissy in my sight around the course, and doing so brought me in to finish under 30 minutes! I’m very happy with that as I haven’t run 5km for over 4 months and only began my run training again two weeks ago! I will be including Park Run in my March goals too so keep an eye out to see what I have planned! Another new cycle studio has recently opened it’s doors in London, and although I feel like one of the last people to pay it a visit I am at least finally booked to take a class…or two in the next week! I’ve heard it’s a completely different vibe to all other studios so I am looking forward muchly to giving it a go! I’m back at BLY this Saturday night! A Jivamukti class with a twist…well a little bit of disco dancing in the middle to be exact! 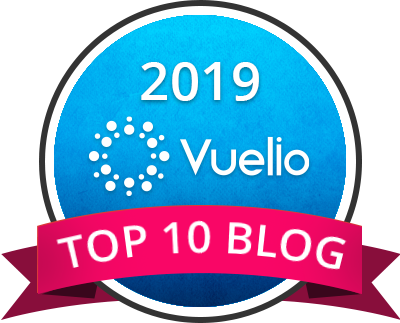 Last month I had a blast and I’m planning on a repeat experience…at least! Check out the details on their Facebook event page! I’ve shared this just about everywhere, but incase you missed it, I’m sharing it again! Join instructor Emma Henry, a live orchestra, and lululemon athletica to practise in one of London’s most iconic spaces. Creativity is maximised when you’re living in the moment. Doors open at 3pm, practice begins at 4pm. Last but not least, pancake day is finally, nearly here! It’s not like I wait for this day to eat pancakes; I just wait for this day to totally indulge in pancakes! 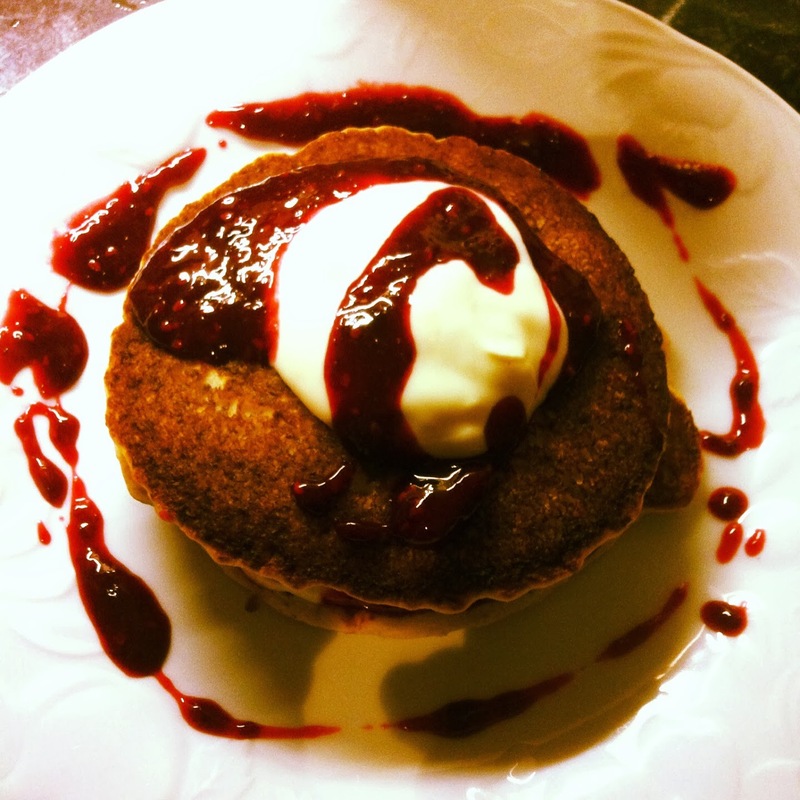 Check out my favourite recipe for Banana Pecan Pancakes! Enjoy your pancakes and while they cook let me know about what you have been up to in your town! Or anything interesting coming up in the next month you would like to share?! Hi, there. I found your blog through BlogHer. I absolutely love Capoeira but haven't take a class in a long time. I remember after my first class I was sore for an entire week, just in time for the second class to start. That first week was so difficult but it was such a great workout.